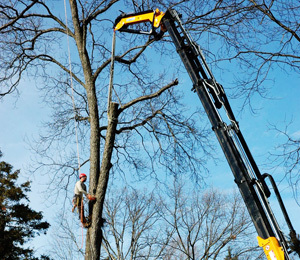 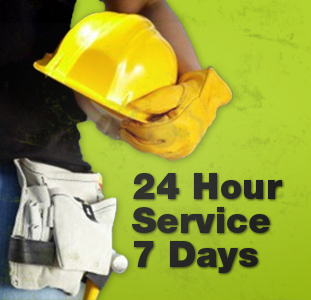 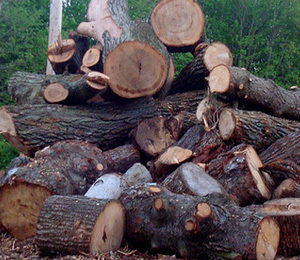 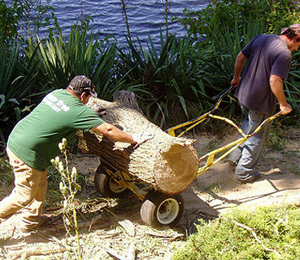 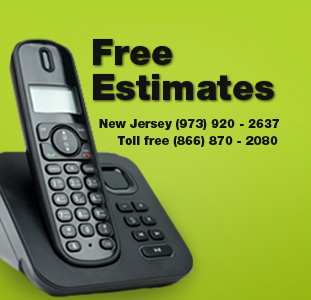 Although tree removal is a last resort, there are certain circumstances when it is necessary. 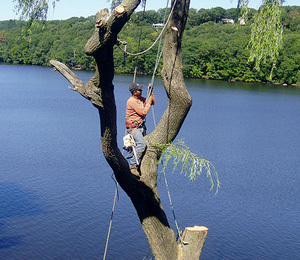 Before trimming a tree, Our team inspect the area to identify possible hazards and take appropriate actions to prevent injuries or accidents. 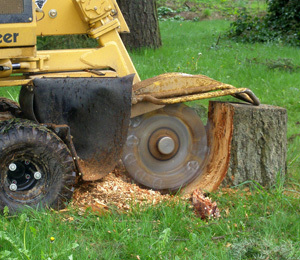 Stump removals are a great way to get rid of unsightly tree stumps from your backyard, and can help make room for a new tree, grass or garden.